Most perceive monsoon as the season to stay indoors. 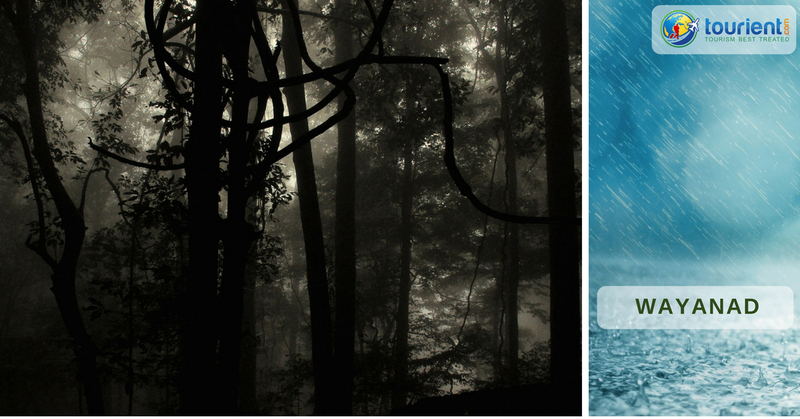 However, there’s a different charm altogether in traveling during the monsoon season. In India, one more excuse to travel during the downpour is the gorgeous destinations that await you with once-in-a-lifetime experiences! 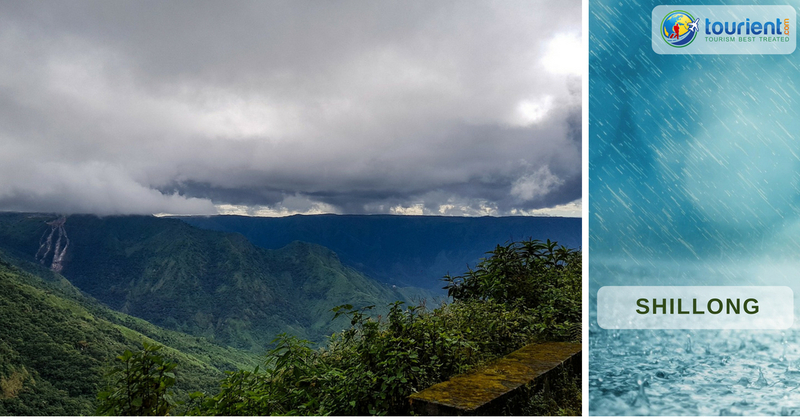 Hailed as “the wettest place on Earth,” Cherrapunji enjoys quintessential monsoons. The town is blessed with surreal natural beauty, no wonder the place is frequently visited by tourists all year round. 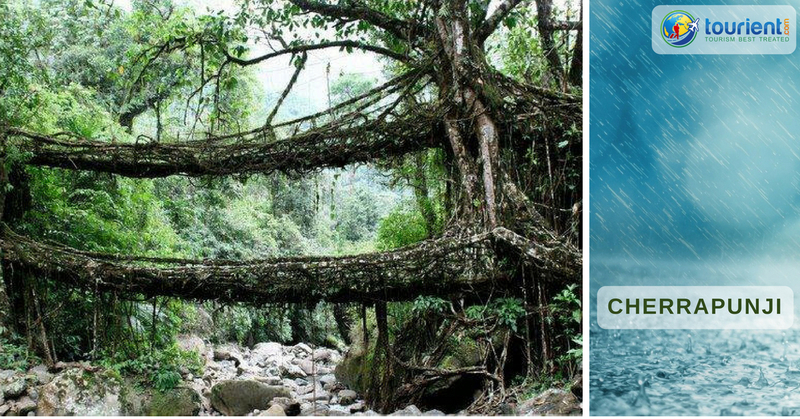 When in town, explore living root bridges, and countless waterfalls and caves. 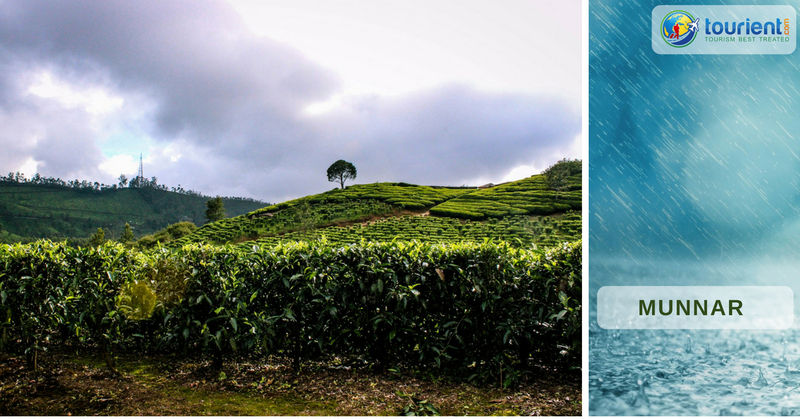 If there’s one destination in India where you can experience monsoon at its best, then it is Darjeeling. The weather gets chilly during monsoon in Darjeeling. The best part of monsoons in the town is the skies clear up after showers and you can enjoy breathtaking views of the surrounding hills, emerald-green tea plantation, and the Himalayas. 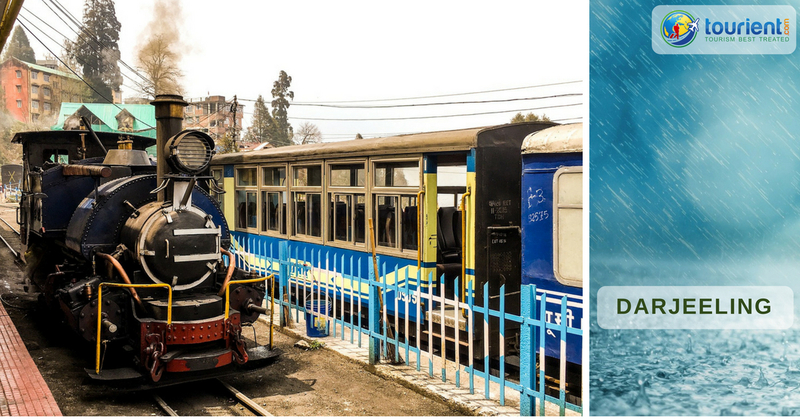 For enjoying monsoons to the fullest in Darjeeling, treat your taste buds with hot-served local delicacies such as momos, thukpa, and typhos. 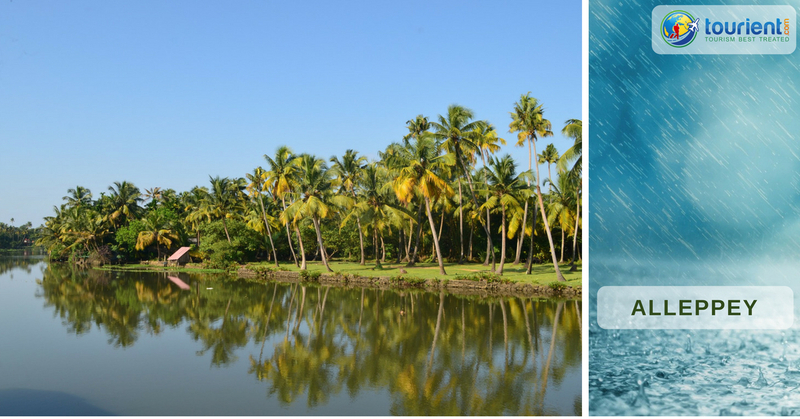 Alleppey (also known as Alappuzha) shares Kerala’s bliss during monsoons. When in the city, a visit to the backwaters is a must as the rains add more scenic beauty. Make sure to embark on a backwater cruise through the city’s canals, rivers, and lakes. Munnar is a true paradise. If you want to spend your monsoon holidays in solitude, then Munnar is the perfect destination for you. The monsoon downpours make the hill station more beautiful and the climate soothing. The best part? Munnar, unlike other tourist destinations, isn’t crowded. You can even treat yourself with the popular cuisines of Kerala. Misty mountain tops, tea plantation, trekking trails, and seasonal waterfalls – there’s much that you can explore in Munnar. Shillong is a perfect getaway during monsoons. The city, with its lush greenery, becomes more beautiful during the season. 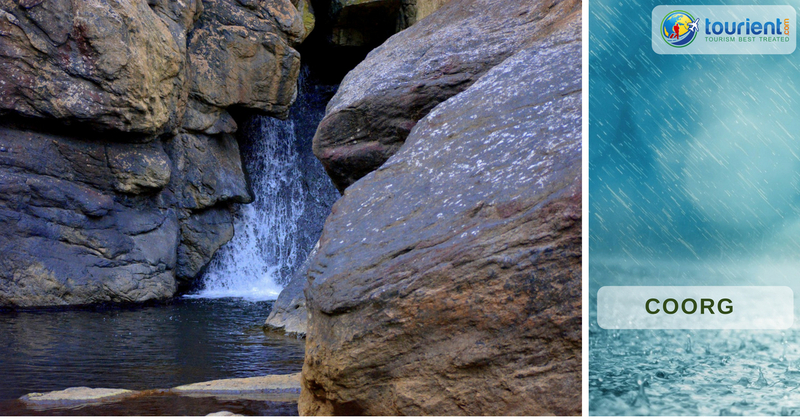 Visiting the Spread Eagle Falls and Elephants Falls during the monsoon months is a must. Other top tourist attractions in Shillong to pin down on your bucket list include Umiam Lake, Don Bosco Museum, and Shillong View Point. Snuggled up in the lap of Western Ghats, Wayanad welcomes tourists with lush greenery, ancient caves, picturesque lakes, and mighty lakes. One big reason to visit to visit Wayanad is to attend its annual monsoon tourism festival. Coorg looks at its best during monsoons. Blessed with picture-perfect natural beauty, Coorg attracts tourists throughout the year. During monsoon months, do visit Jog and Abbey waterfalls. Madikeri, Nagarhole National Park, Chelavara, etc. are some of the places to visit in Coorg. Fun up your monsoon by planning a perfect escape. We offer different India tour packages which make it easier to choose a perfect destination within your budget. Explore our India tour packages at http://www.tourient.com/holiday-packages. Really thanks for sharing this useful post !! india is a nice place to visit for holidays and I will definitely visit these places with my friends.